Hey there! Valentine's Day is tomorrow!!! 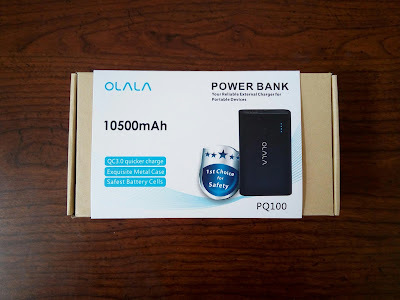 What do you have planned for your Valentine? A sweet dinner for two? A bouquet of roses? A box of chocolates? That's all well and good... if you want your Valentine's Day to be just like everybody else's day! Why not change it up? Why not be spontaneous? Why not give the gift of focus?! A gift of gaming? Well, lucky for you that I have solved that dilemma for you! BAM! 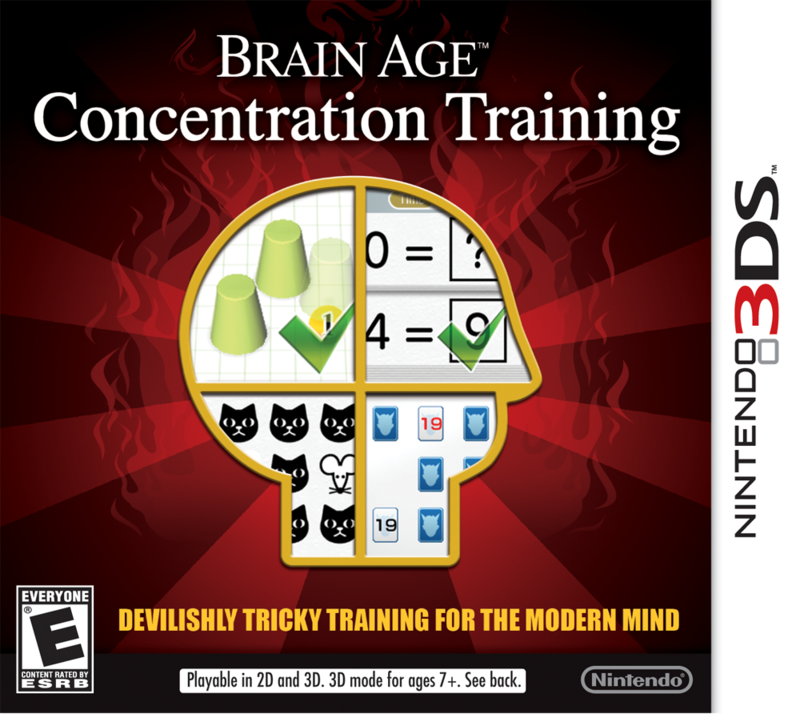 A pink Nintendo 3DS with Brain Age: Concentration Training! Let's be honest here, candy, flowers, and dinner are standard gifts now for pretty much any occasion. Your Valentine COULD be thinking that their gift will be similar to millions. It’s the romantics who look to breathe new life into their relationships through spontaneity and surprise and what better way to say “I love you” than with something they’ll use every day and by giving them the gift of focus? You just can't go wrong with that! 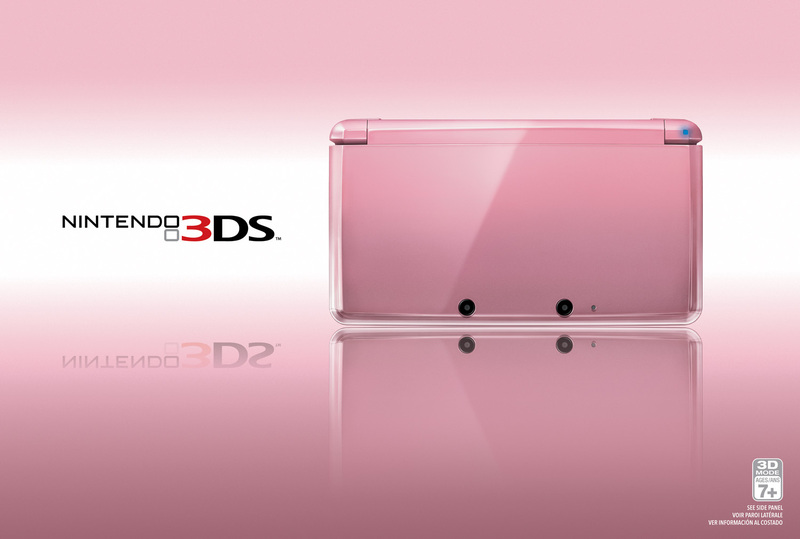 A pink 3DS... the new gift of love! Many of us gamers have love ones that also game. They're the ones that will more than thrilled with a brand new 3DS. I know my wife was extremely pleased when she opened up her gift and saw a purple Nintendo 3DS in her hands. Don't underestimate the power of gaming, friends! lol By pass the chocolates, wait... maybe not because everyone loves chocolate... Let me rephrase... In addition to chocolates, lol, go ahead and wrap up Brain Age: Concentration Training as well. Not only with your gift be sweet, but it will also be thoughtful as well. =oD Later! One of my friends and her boyfriend got matching Nintendo DS for Christmas last year! Happy Valentine's to you Metallman and to everyone here! ;) Enjoy the day!